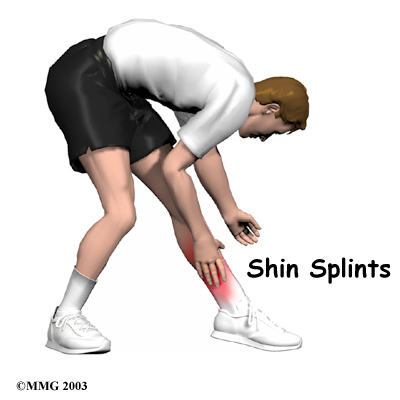 Welcome to Barkman & Smith Physical Therapy's patient resource about Shin Splints. 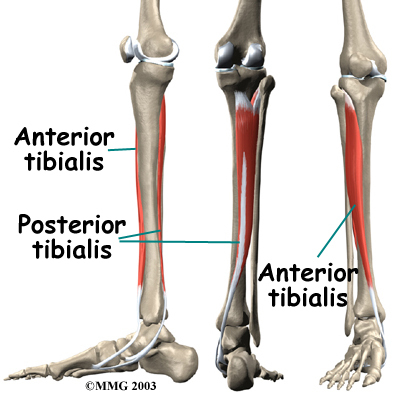 The diagnosis of shin splints is usually made through physical examination and evaluation of your medical history. When you visit Barkman & Smith Physical Therapy, our Physical Therapists will ask questions about your training schedule, footwear and may also want to know whether you've recently begun a new sport that requires running or jumping. The Physical Therapists at Barkman & Smith Physical Therapy will help you recover through treatments designed to reduce pain and inflammation and, whenever possible, address the underlying problems causing your shin splints. The length of the Physical Therapy program varies for each patient, but as a guideline, you might expect to devote four to six weeks to your recovery and rehabilitation. The purpose of your initial treatments at Barkman & Smith Physical Therapy will be to reduce inflammation. Some of our patients suffering from shin splints receive iontophoresis, a technique where a mild electrical current is used to push a topical steroid medicine into the sore area. Ultrasound treatments, often used in combination with topical steroids, are also effective in halting pain and inflammation. 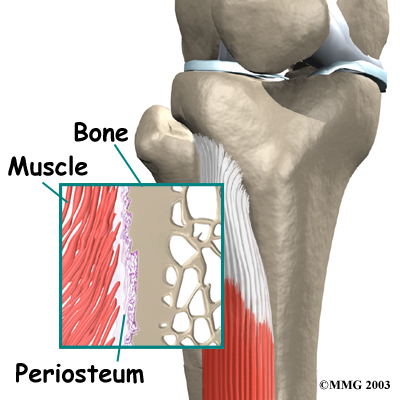 To speed your recovery, our Physical Therapists may also use deep tissue massage along the junction where the sore tibialis muscle meets the tibia, followed by gentle stretching of the calf and tibialis muscles. 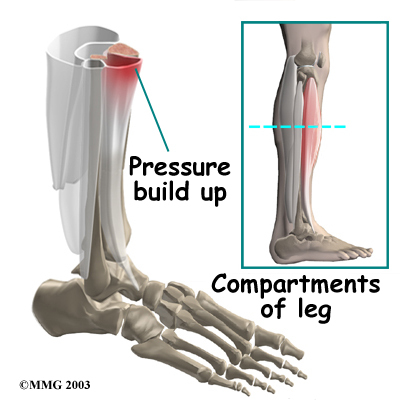 Your Barkman & Smith Physical Therapy specialist will evaluate your posture and alignment to see if you have problems with pronation (arch flattening), a condition that we commonly see associated with posterior shin splints. 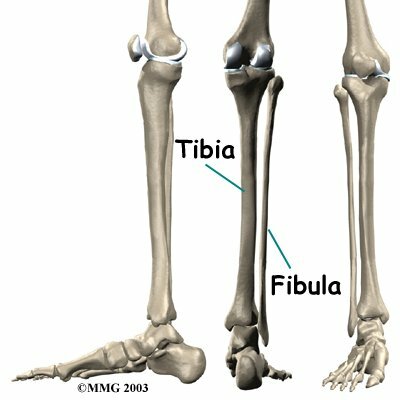 Sometimes a small heel wedge, placed under the inside edge of the heel, is enough to ease tension on the posterior tibialis muscle. For more severe problems of pronation, we may recommend foot orthotics to support the arch and reduce stresses on the posterior tibialis muscle. If surgery is required, your Barkman & Smith Physical Therapy rehabilitation program will have some additional elements. 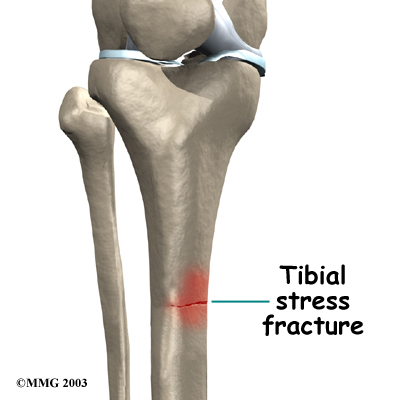 You may need to use crutches for several days after surgery. Many patients are able to bear some weight on their foot within the first week. 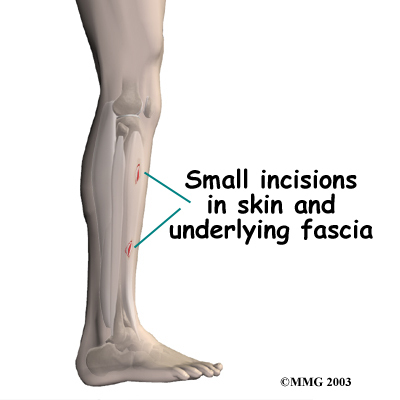 A protective dressing will cover your incisions, and the stitches are usually removed within 10 to 14 days (unless they are absorbable stitches, which will not need to be taken out). Barkman & Smith Physical Therapy provides Physical Therapy in Bedford and Irving.